How does your small business technology spend compare to your competitors? Find out where other entrepreneurs are putting their tech dollars this year and how much they are spending. 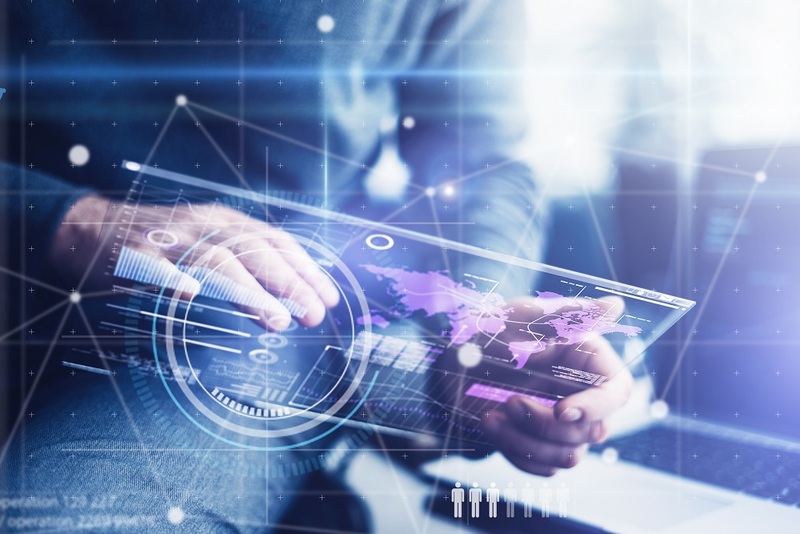 The post New Survey Reveals What Small Businesses Are Spending Their Technology Budgets On—How Do You Compare? appeared first on AllBusiness.com. Click for more information about Rieva Lesonsky. These 10 companies have taken big steps to address a host of environmental issues, and show that environmental protection and business success need not be at odds. 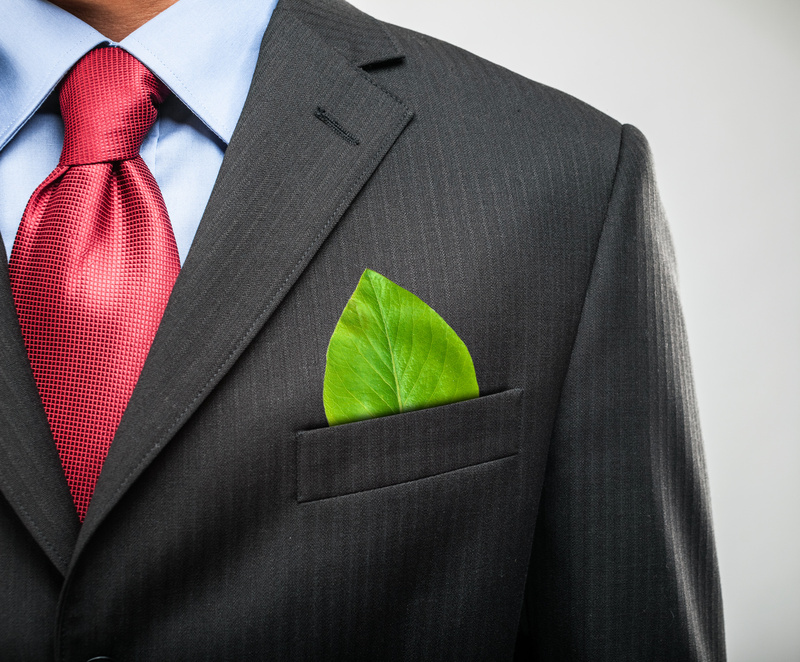 The post 10 Big Companies Setting Great Environmental Examples appeared first on AllBusiness.com. Click for more information about Guest Post. When small business owners are just starting out, they may be hesitant to pursue an unconventional marketing strategy. But creative promotions can work wonders, generating a positive buzz that can get your business noticed. 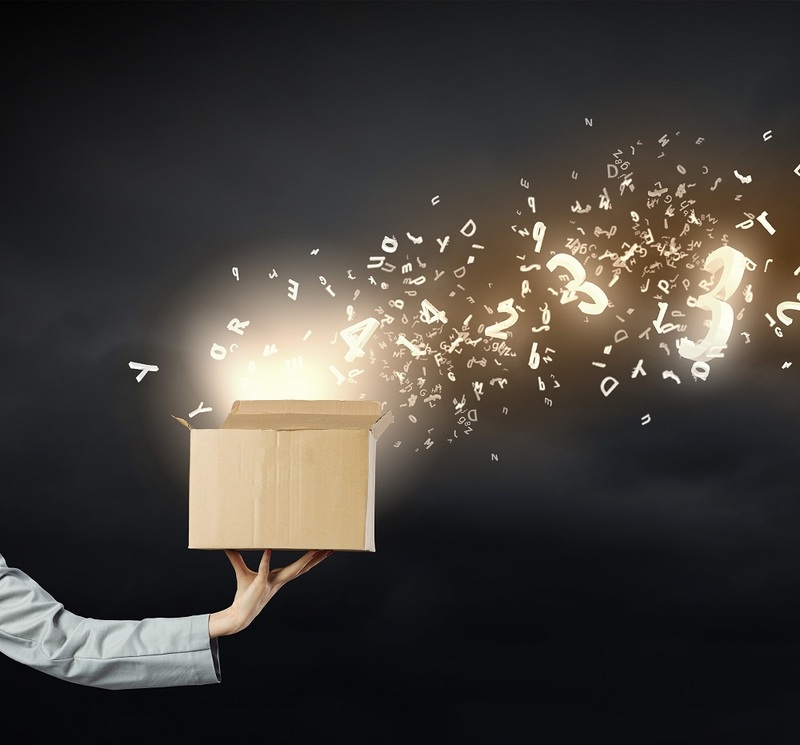 The post 10 Creative Marketing Ideas to Build Your Business appeared first on AllBusiness.com. Click for more information about YEC. If you need a small business loan, you don’t want to pay more for the funding than is necessary. Find out what makes for a good interest rate and APR for the most popular financing options. 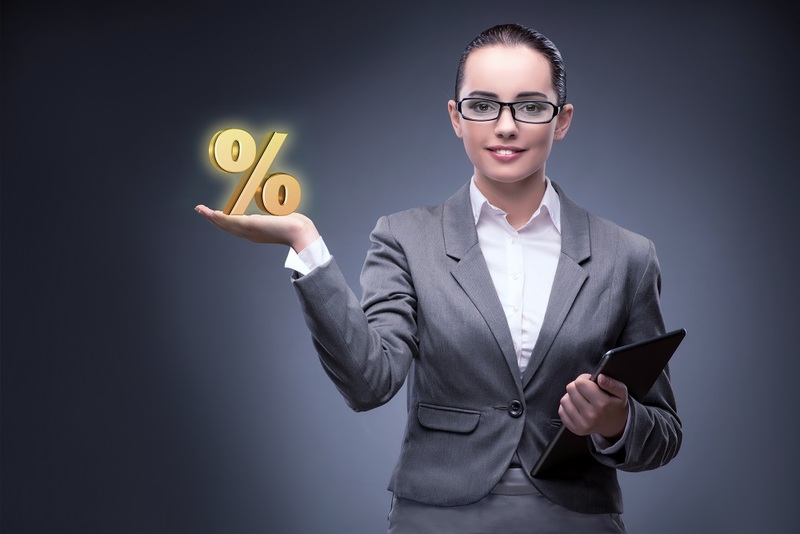 The post What Is a Good Interest Rate for Small Business Financing? appeared first on AllBusiness.com. Click for more information about Meredith Wood. Calling women who run businesses "female entrepreneurs" insinuates there's a difference between genders that impacts a woman's ability to succeed. Let's change the dialogue, shall we? 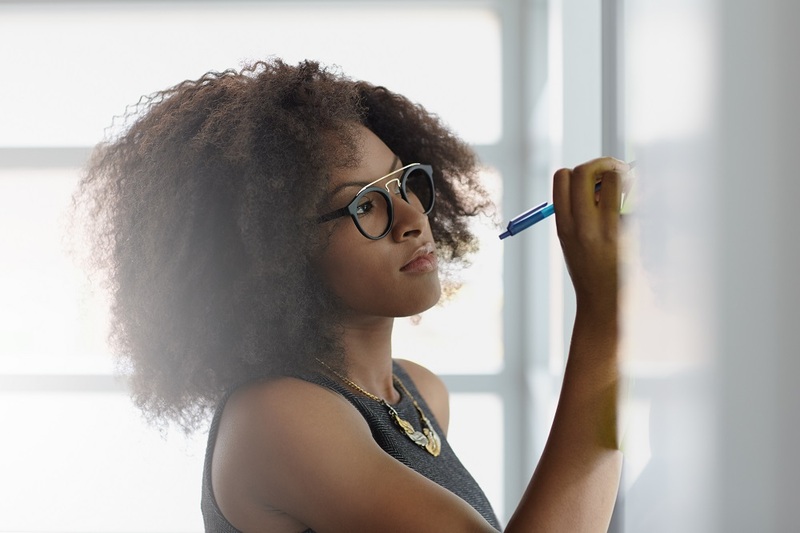 The post Why I Don’t Like Being Labeled a Female Entrepreneur appeared first on AllBusiness.com. Click for more information about Susan Guillory.